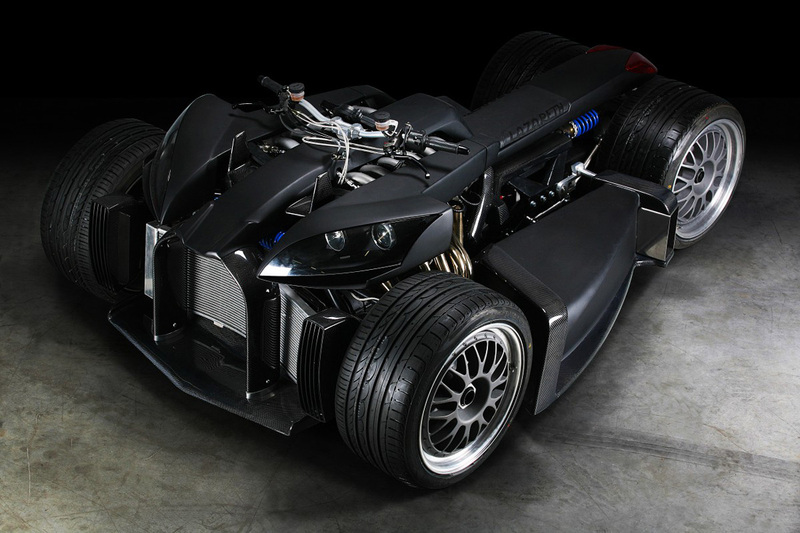 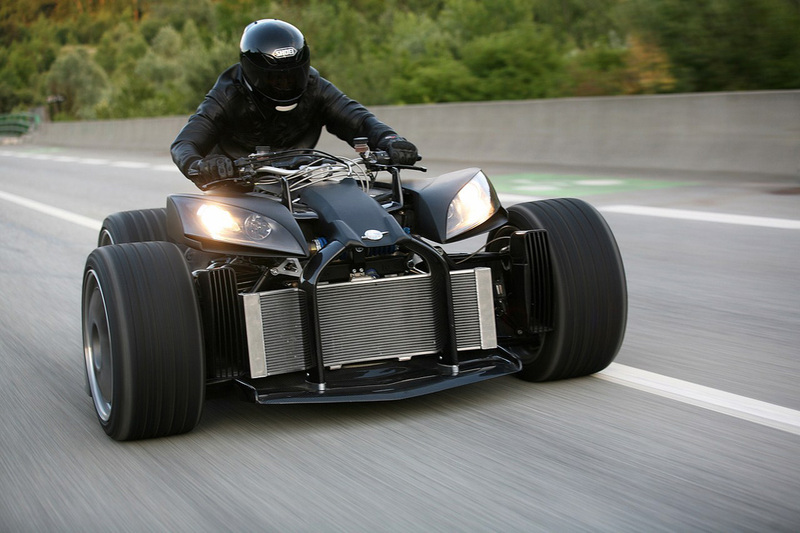 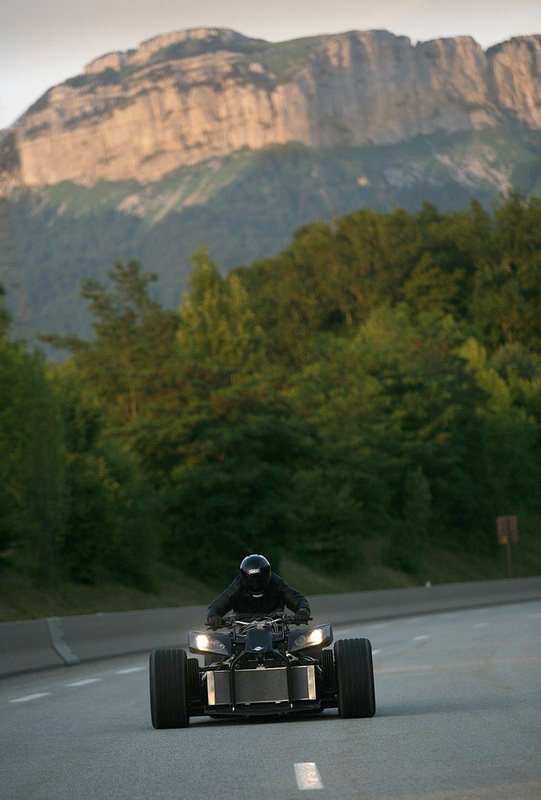 French bike builder Lazareth created a quad bike with a 5.0-liter, 500hp BMW V12 engine for just $283,000. 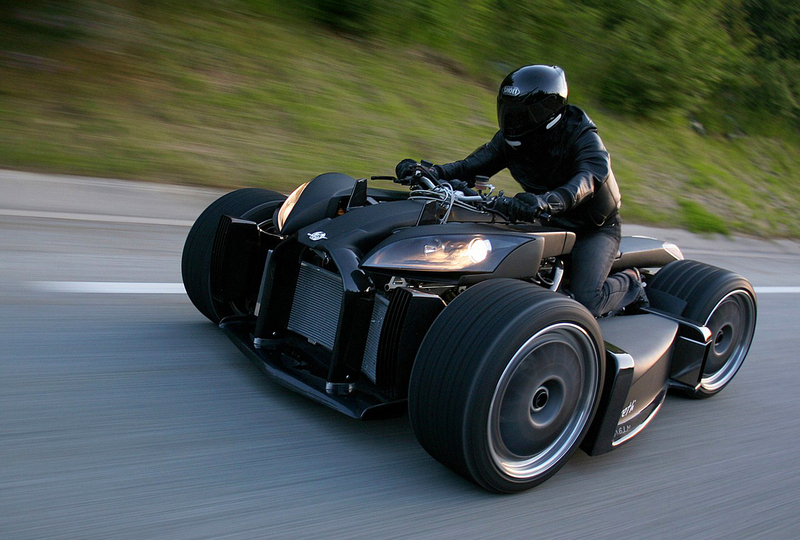 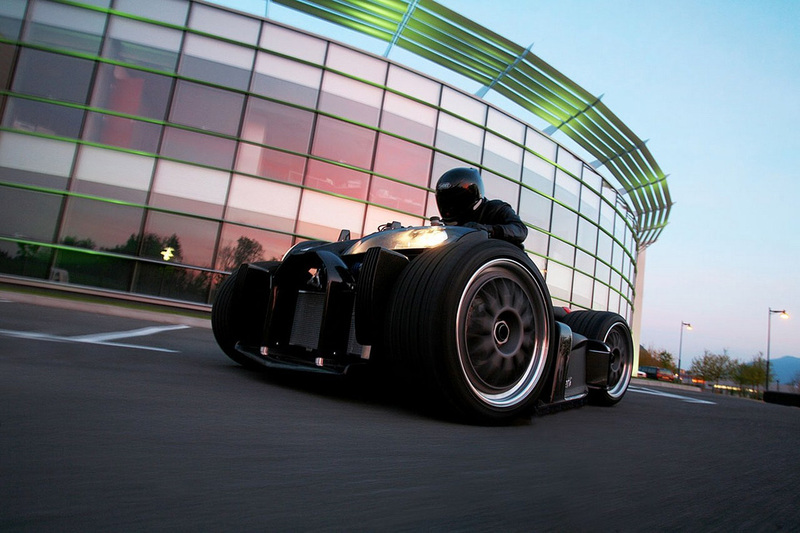 The supercharged Lazareth Wazuma V12 features an output of 350hp and can run on both regular and E85 bio-ethanol. 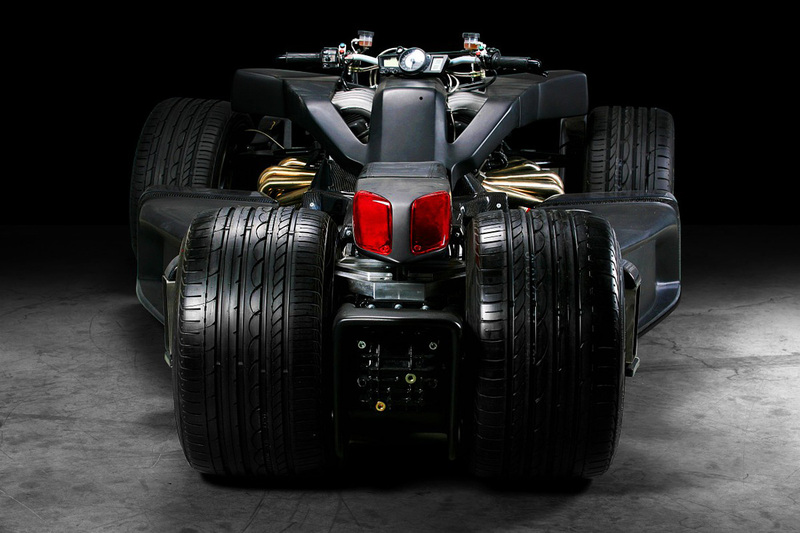 With two tires on the front and two in the back right next to each other, the Wazuma V12 maintains sufficient stability and enough grip to rapidly accelerate. 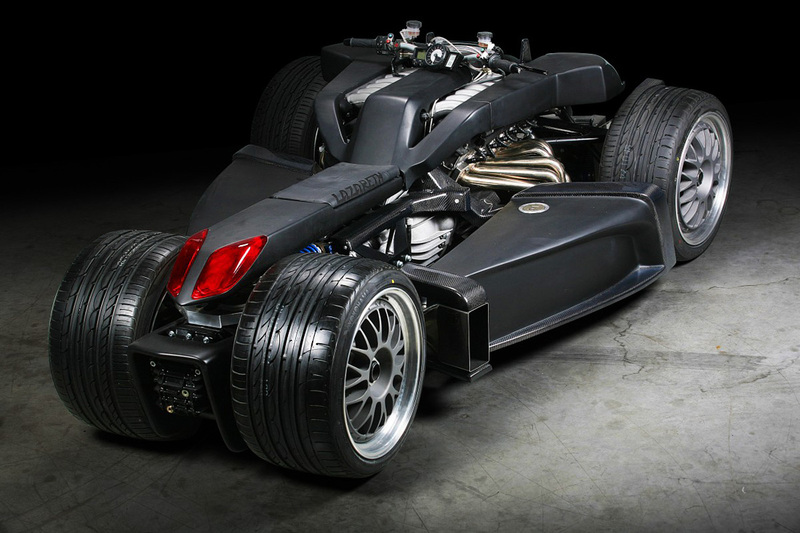 And with a one-of-a-kind design complementing the all black paint job, you’re sure to turn heads during an afternoon joy ride while the Ferrari is in the shop.